Special thanks to all the people whose names appear below, but also to the teams of volunteers who have worked with us on grants panels, supporting events like Suffolk Dog Day, our Annual Review and the High Sheriff Awards. 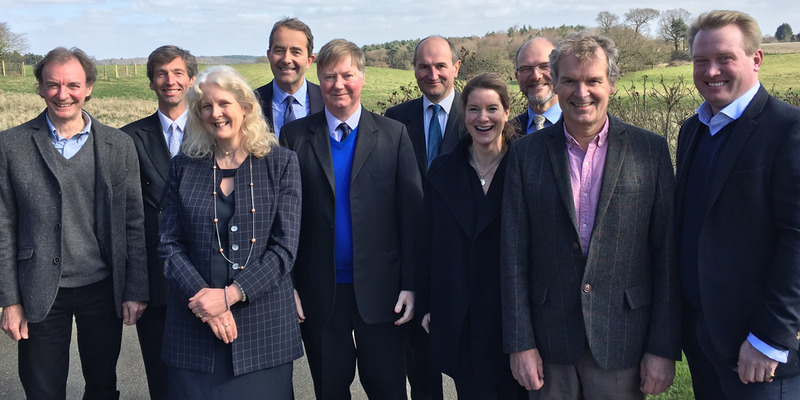 Our Trustees; James Buckle DL (Chairman) Peter Newnham (Vice Chair), Jonathan Agar, Sue Gull, Selina Hopkins, Dave Hughes, Iain Jamie, William Kendall DL, Neil Walmsley, Terry Ward. Not pictured: George Vestey DL, Louisa Pepper.